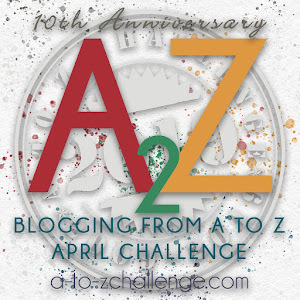 deeply shallow: #AtoZchallenge: We Win! I hope this doesn;t happen tomorrow. I have too long of a To Do List. Oh wait, actually, that would solve everything.